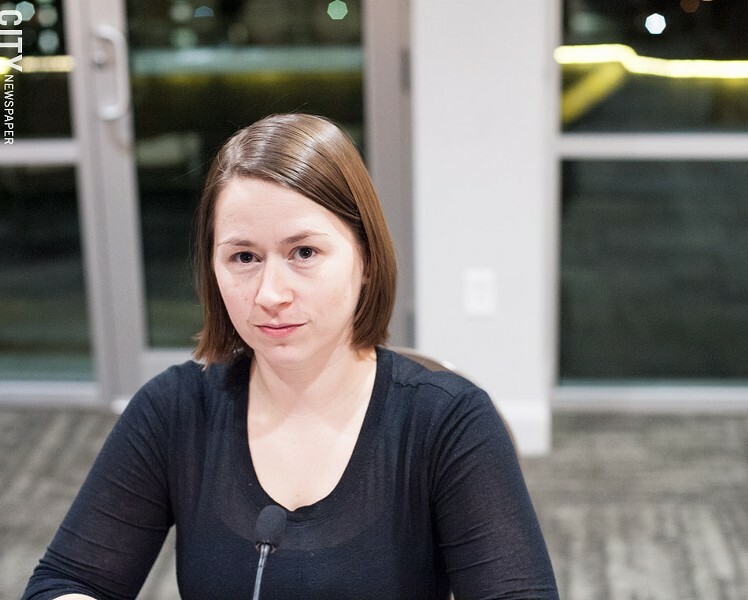 Celeste Kidd, the University of Rochester assistant professor who was one of the women that complained about sexual harassment from Professor T. Florian Jaeger, has formally resigned from the school. In a scathing letter to the university, Kidd recounted many of the previously reported charges against Jaeger, noting that he is still employed by the UR. Most of her criticism was reserved for how her complaints and those of other women were handled by UR officials. Their first reaction was to protect Jaeger and dismiss the women's claims, Kidd says. Former UR assistant professor Celeste Kidd conducted research on the brain activity of babies. She also challenges the UR's attempt to change the climate on the campus. "Now, one face of the University is racing to change its policies," she writes. "Incoherently, the University's other face is arguing to the media and the courts that everything that happened in our case was perfectly acceptable. Why change the policies then?" Kidd is referring to recommendations that were laid out in a report last January by an outside investigator the UR hired, former US Attorney Mary Jo White. The report was critical of Jaeger and his behavior, as well as the university, but absolved both of serious allegations. White recommended that UR officials make significant changes to university policies, procedures, and practices related to sexual harassment. University officials say they've not only followed White's recommendations, but have made policy and procedural changes that go even further. Kidd became a prominent voice in the #MeToo movement and was named one of Time magazine's persons of the year in 2017. She's been both praised and criticized for her outspoken stance on the issue of sexual harassment. Kidd is one of the complainants in a lawsuit against the UR regarding its handling of sexual harassment complaints. The case is still in litigation, but the damage to the UR's image has been significant, especially to its prestigious brain and cognitive research department. Former President Joel Seligman, who was arguably one of the most important leaders in the Rochester region, resigned over the controversy. Jaeger's attorney Steven Modica has stated that the claims against his client have been largely discredited. Jaeger is expected to return to work at the UR in the fall. Kidd is moving her research to UC Berkeley.